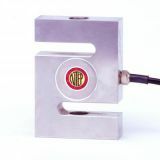 Alloy steel S-type load cell commonly used in suspended hoppers and tanks. Available capacities 25lb-40K. NTEP Approved 100lb - 20K. 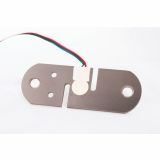 Description: Alloy steel S-type load cell commonly used in suspended hoppers and tanks. Available capacities 250lb-10K. NTEP Approved. 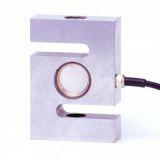 Description: Stainless steel S-type load cell commonly used in suspended hoppers and tanks. Available capacities 250lb-20K. NTEP Approved 250lb - 10K. 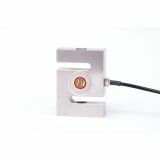 Description: Stainless steel welded S-type load cell commonly used in suspended hoppers and tanks. Available capacities 750lb-20K. 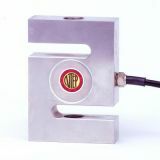 Stainless Steel S-Type Cell in 300kg capacity.